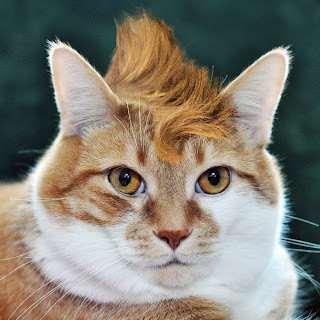 Your Daily Cute: Check Out This Cool Meowhawk! that CANNOT be real. how cute! LOL!!! I love the meowhawk, it's adorable!!! hahahahah. MOL. This still makes me laugh.